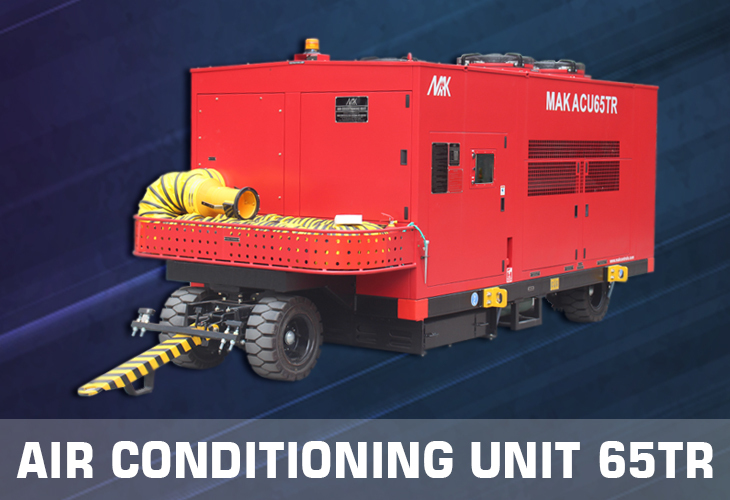 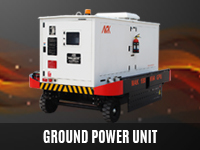 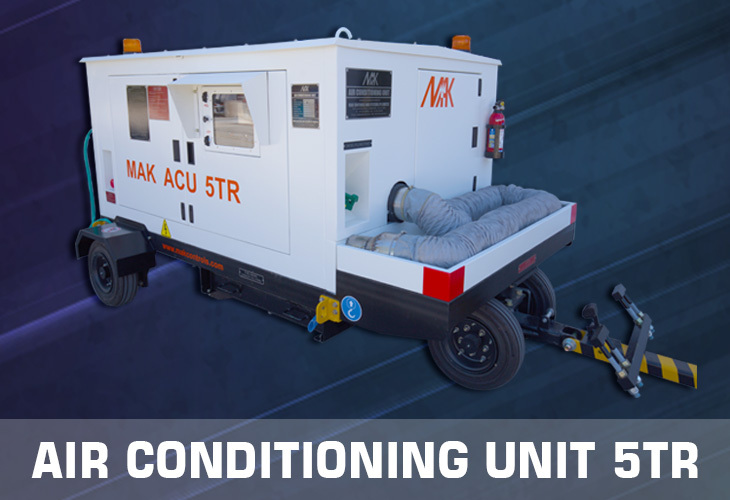 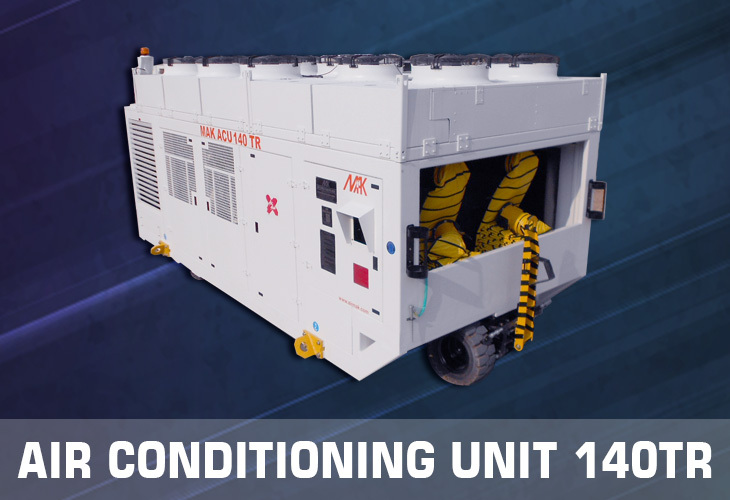 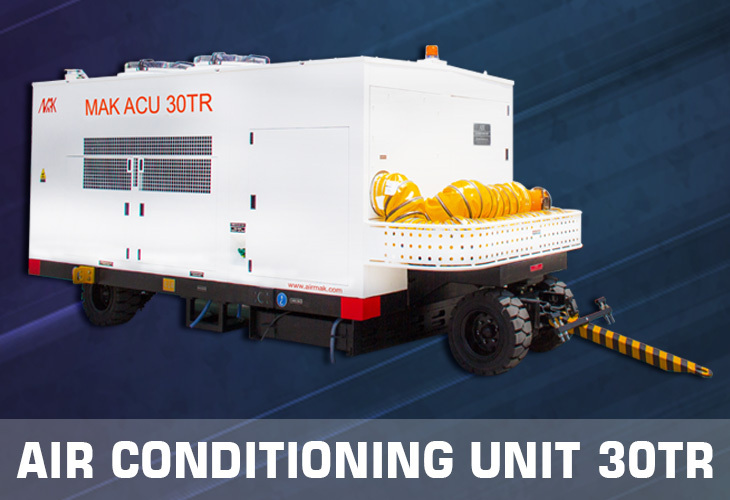 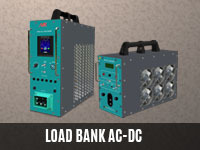 Air+MAK has specially developed ACU’s for corporate jets with 5TR capacity. 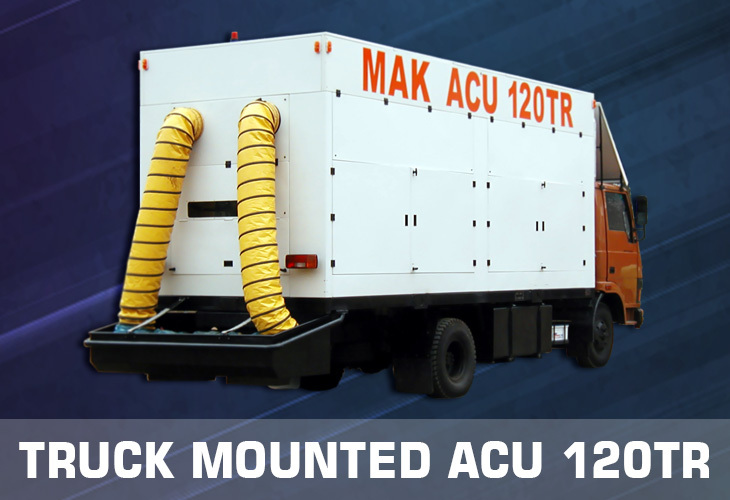 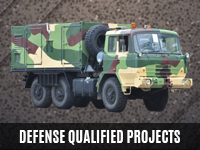 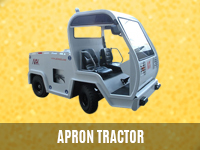 AirMAK ACU’s boast of 1 Lakh + hours of incident free operation and find satisfied customers among major civil airlines and defense organizations across the world. 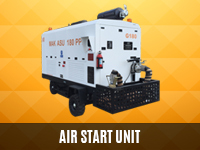 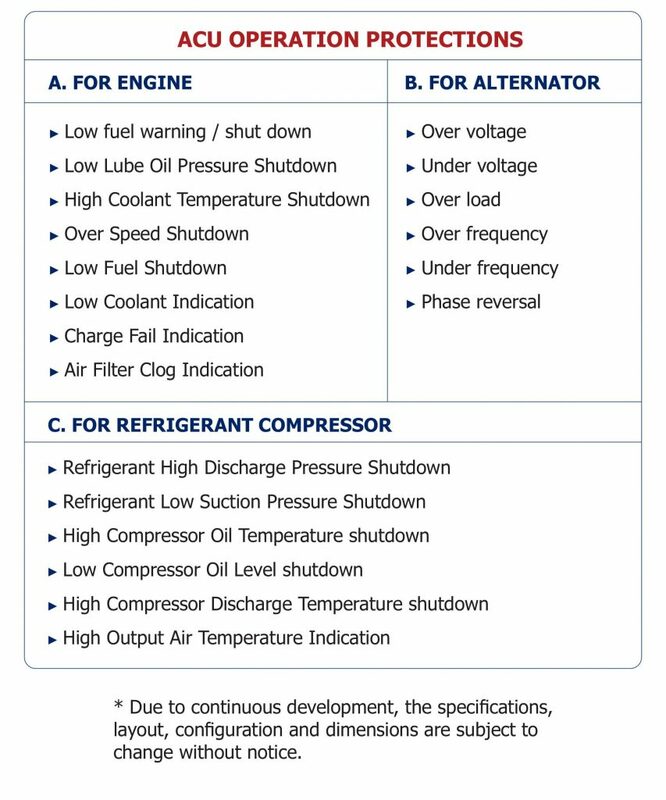 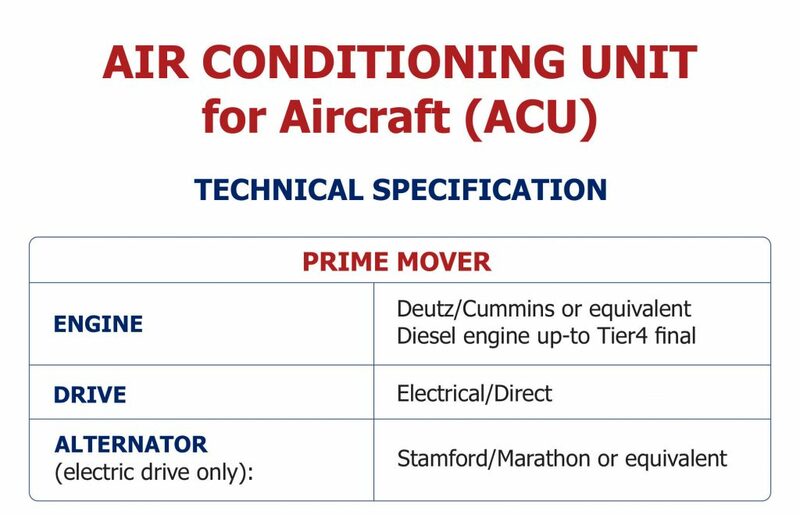 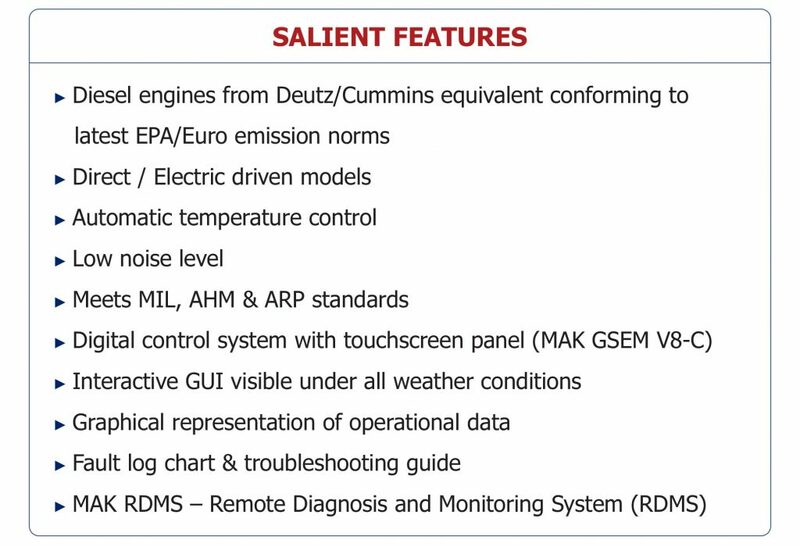 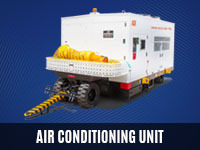 Air+MAK Air Conditioning Unit for aircraft comes with a touchscreen control panel MAK GSEM V8-C and MAK RDMS. 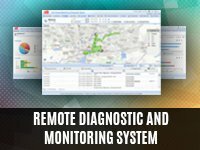 A feature rich fleet management software which stores live operational data that can be viewed in a remote computer/mobile and alerts users in real-time of faults & alerts. 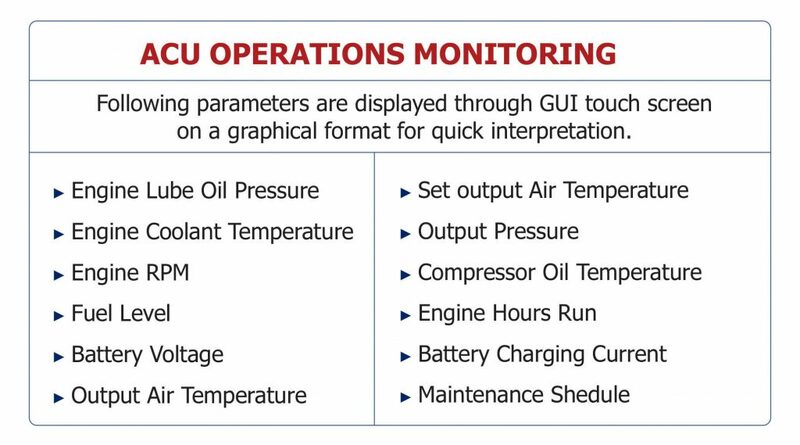 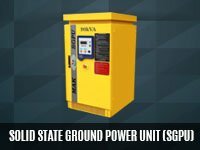 With this software, users can plan maintenance schedules, ad-hoc service records, order spare parts and much more, eliminating the need for dedicated manpower per operation location.